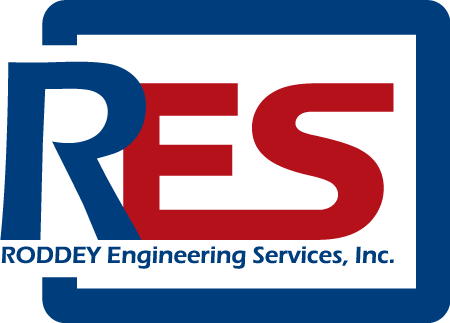 At Roddey Engineering Services Inc., our success is rooted in enhancing profitability for clients around the globe. Our ability to address issues that range from common to the extraordinary, coupled with an unparalleled track record on creating innovative and timely solutions, ensures the RES team’s success where other companies have failed for years. RES delivers fast results that directly impact the bottom line, such as increased yields, improved cycle length, more hydrogen production and enhanced unit profit and stability.